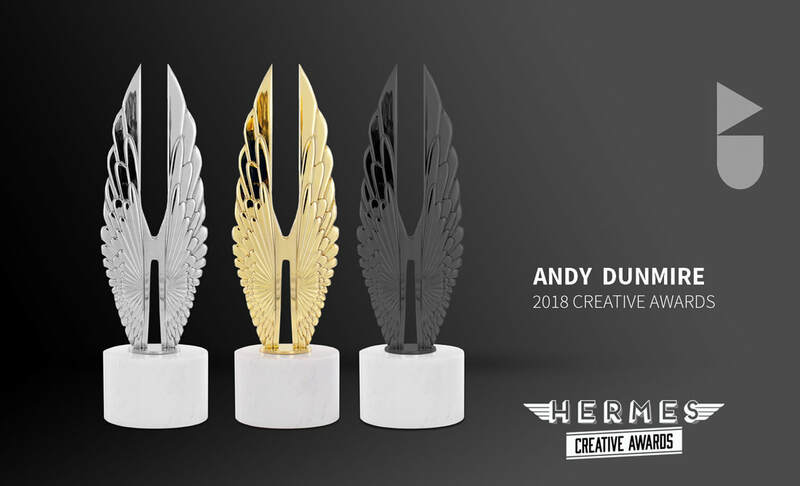 (San Jose, California - April 24, 2018) Out of an expected 6,000 international entries, Andy Dunmire has won three awards in the 2018 Hermes Creative Awards competition. 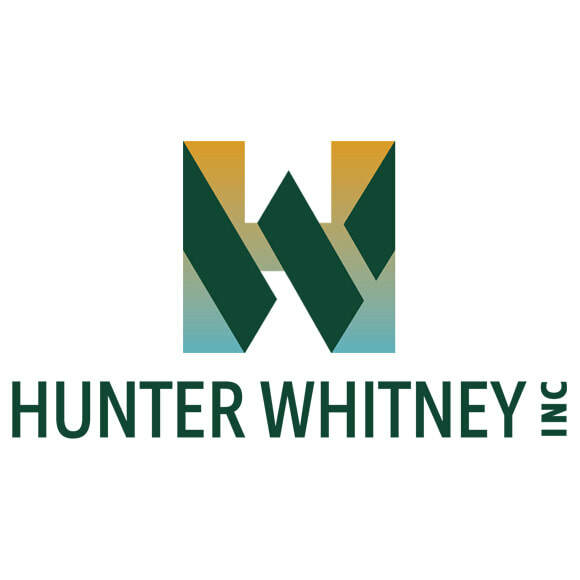 Andy scored a coveted Platinum award for Hunter Whitney's logo, a Gold award for his own business card, and logo design for Behind the Tech. Hermes Creative Awards is an international awards competition for creative professionals involved in the concept, writing and design of traditional and emerging media. Hermes Creative Awards recognizes outstanding work in the industry while promoting the philanthropic nature of marketing and communication professionals. 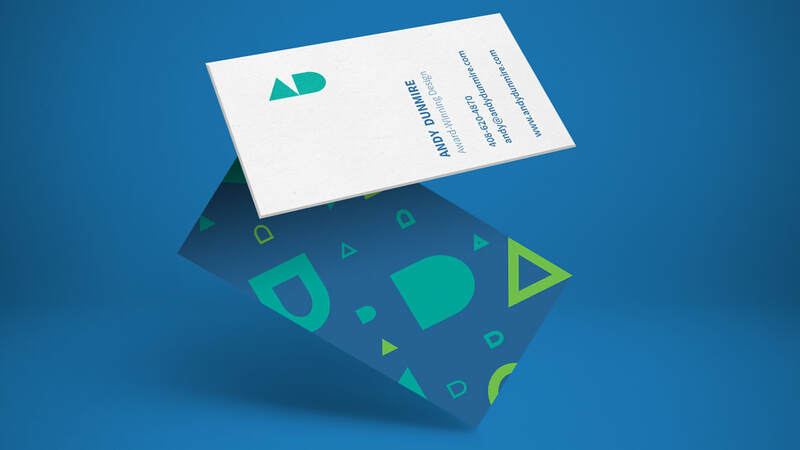 As part of its mission, AMCP fosters and supports the efforts of creative professionals who contribute their unique talents to public service and charitable organizations. Hermes entrants are not charged entry fees to enter work they produced pro bona. In addition, the efforts of generous marketing and communication professionals are acknowledged through grants and special recognition. AMCP judges are industry professionals who look for companies and individuals whose talent exceeds a high standard of excellence and whose work serves as a benchmark for the industry. Winners were selected from 195 categories grouped under advertising, publications, marketing/branding, integrated marketing, public relations/communications, electronic media and pro bona. A list of Platinum and Gold Winners can be found on the Hermes Creative Awards website at www.hermesawards.com.